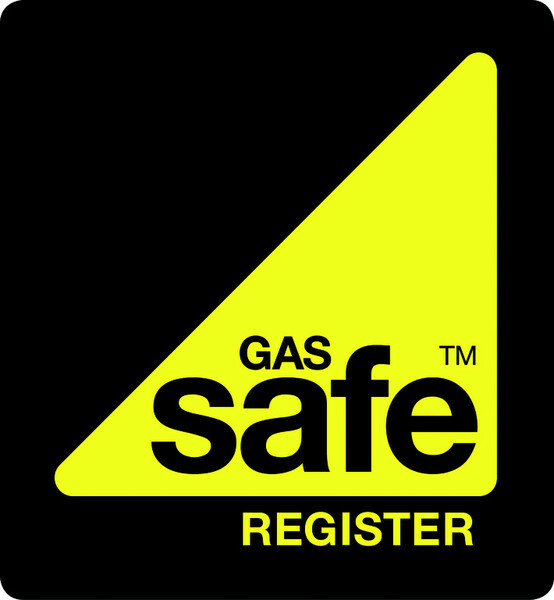 We are now able to offer an extended warranty on all new gas boilers(on all boiler components, parts & labour). 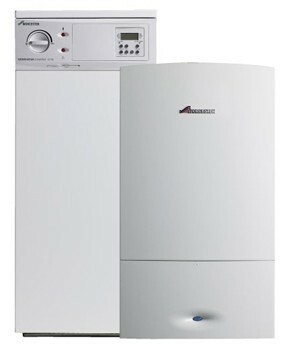 This allows us as part of a promotion from Worcester Bosch to provide you with an additional 2 years warranty as well as the 5 years warranty that we are able to give as standard. 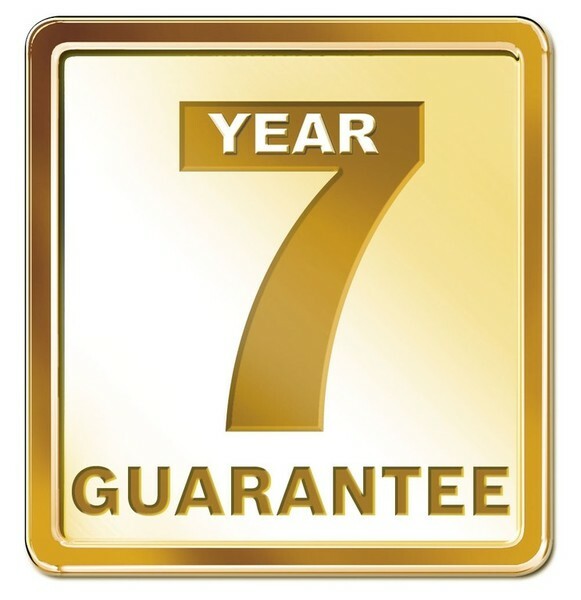 This is a Great Offer and piece of mind to know you have a total of 7 years cover! 8 years with a system filter.